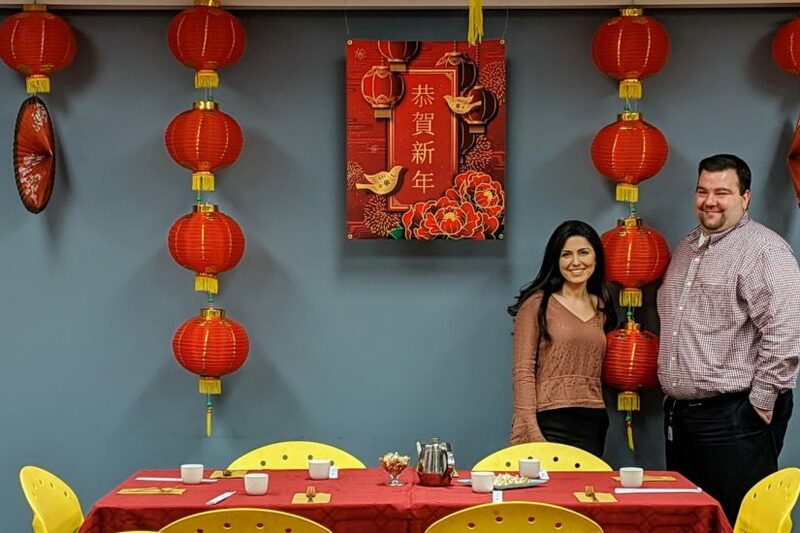 SM&W has a longstanding tradition of celebrating the Chinese New Year. Our Founder, Fred Shen, was the first of his family to move to the United States from Hong Kong. He moved to attend the University of Michigan’s Taubman College of Architecture and Urban Planning at the age of 19. 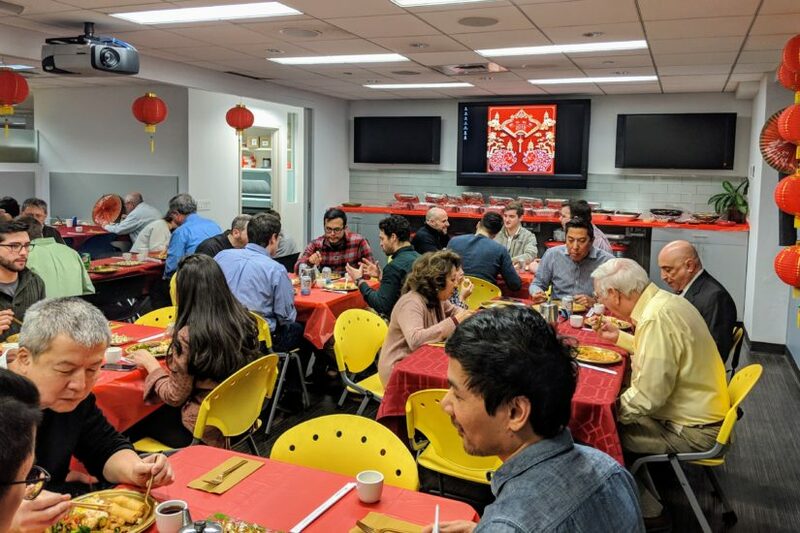 Because of our beloved founder, Chinese New Year has been embedded in to our culture and celebrated by the firm since the company’s inception. 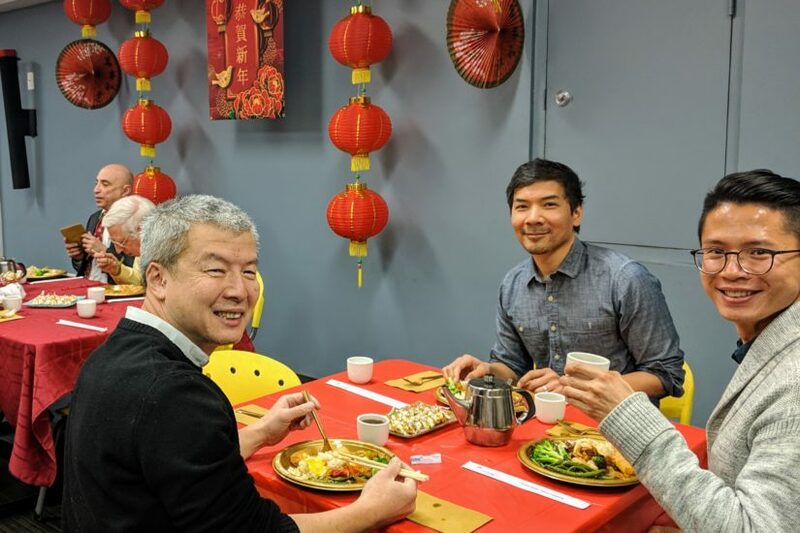 In fact, SM&W’s first celebrated holiday was Chinese New Year, as we were incorporated on January 6th, 1986. We have proudly continued this celebration every year since. 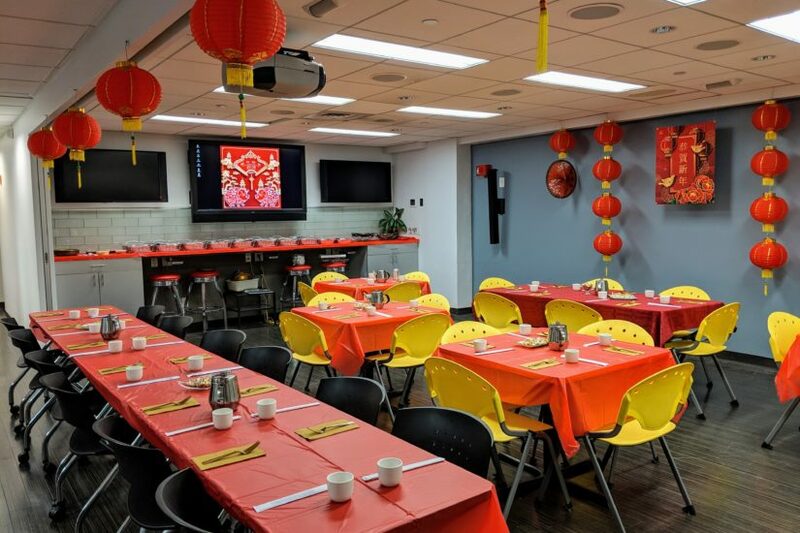 Often, we will decorate and have a luncheon of Dim Sum or other Chinese favorites, while our Asia locations (Beijing, Singapore, Shanghai, and Hong Kong) typically close for the festivities. Obviously, the Chinese New Year predates SM&W, and is a tradition that is thousands of years old. Often referred to as the Spring Festival, signifying the end of cold, or the Lunar New Year, as it is tied to the Chinese lunar calendar, this is one of the most important holidays in China. 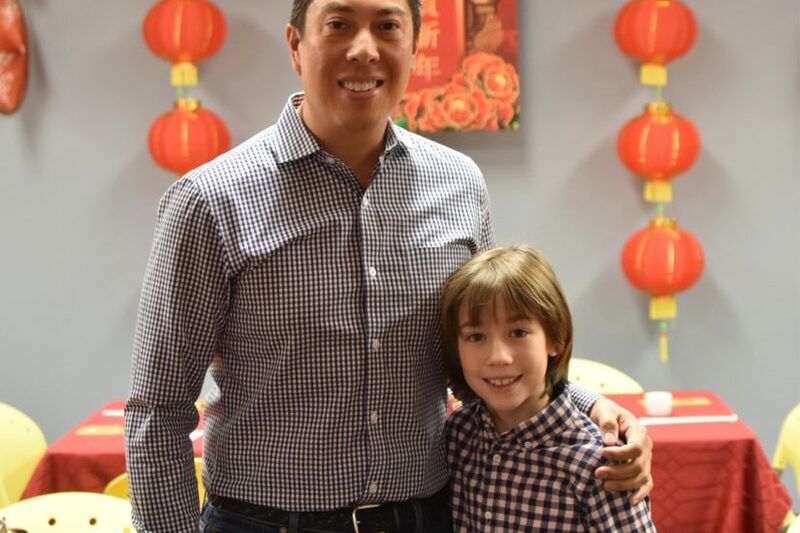 Traditionally, the Chinese New Year was a time used to honor ancestors and heavenly deities. Nowadays, the celebration is marked by family gatherings, special food and clothing, and fireworks. 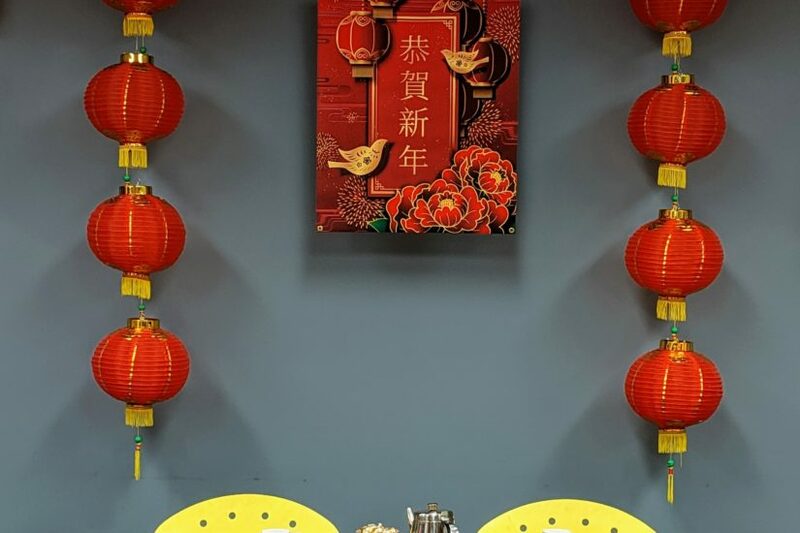 Some traditions include wearing red, gifting money to children in red envelopes, and avoid using the broom in order to not sweep away any good luck. Looking ahead, we plan to continue to honor Fred’s legacy and celebrate the traditions he instilled in us. This year is especially exciting for SM&W, as our current President & CEO, Tom Shen, was born in the Year of the Pig. 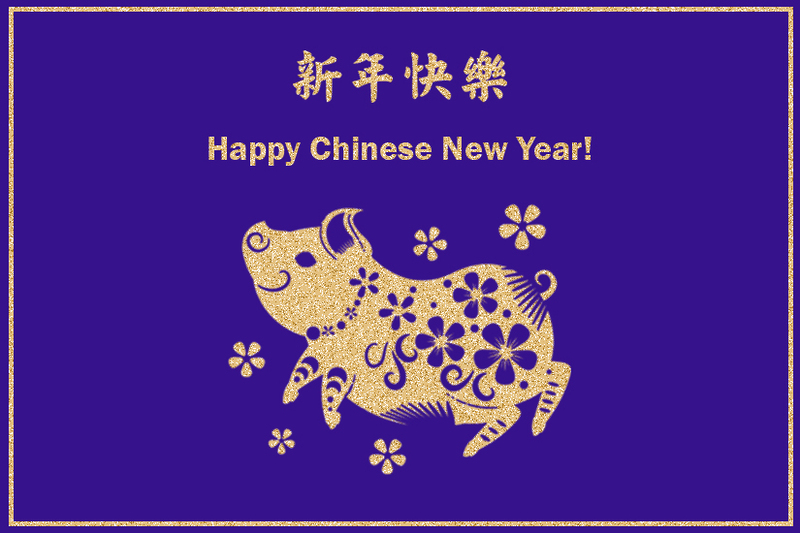 We wish all of our colleagues and friends a Happy New Year filled with great luck, prosperity, and success in the Year of the Pig. As they say in Chinese: Gōngxǐ fācái!